Illustration Showing American Real Estate Magnate, Television.. Stock Photo, Picture And Royalty Free Image. Image 43512614. 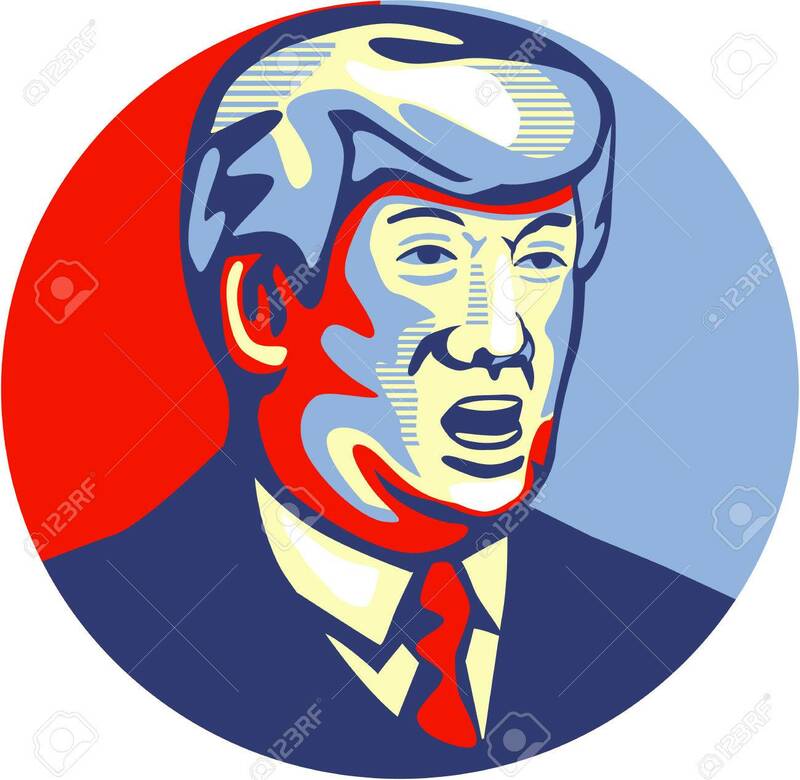 Stock Photo - Illustration showing American real estate magnate, television personality, politician and Republican 2016 presidential candidate Donald John Trump set inside circle isolated background done in retro style. Illustration showing American real estate magnate, television personality, politician and Republican 2016 presidential candidate Donald John Trump set inside circle isolated background done in retro style.